Why you need iPhone Transfer? 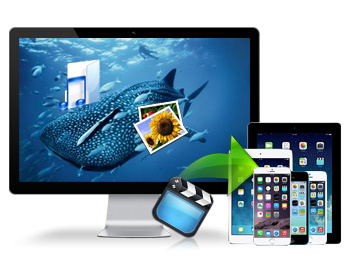 iPhone Transfer is your best choice when you need help on managing iPhone files. It enables you to transfer files from iPhone to computer, computer to iPhone and between two iPhones easily. 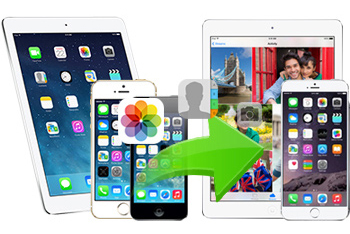 With this best iPhone transfer, you will never worry about lose data from iPhone. It is really easy to use and support the latest iPhone 7, iPhone 6 plus, iOS 10 and iTunes 12. It can finish the same job as iTunes and provides you more functions than iTunes. This iPhone file transfer software can transfer music, videos, photos, contacts, books, text messages from iPhone to computer/iTunes easily. You can easily backup your iPhone file in your computer to transfer files from iPhone to iTunes for backup. So you won’t worry about lose data when you sync your iPhone with iTunes. 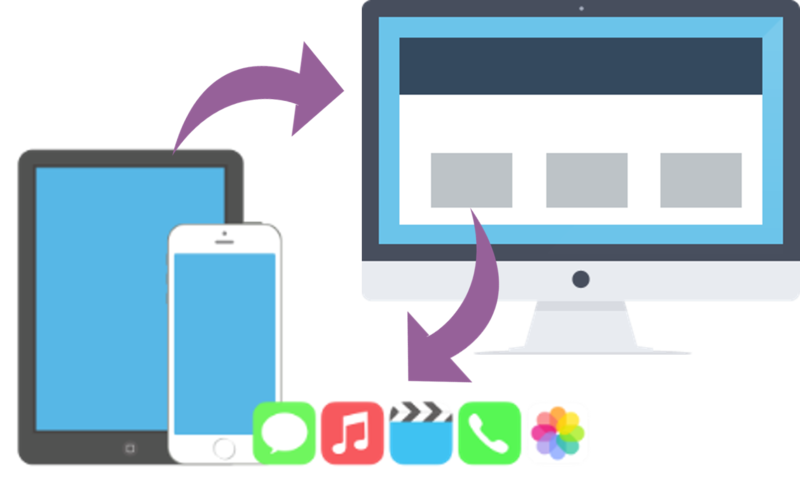 If you have more than one iPhone, you can easily transfer data from one iPhone to another with this iPhone to iPhone transfer software. You can copy photos, contacts, music, movies, TV shows, podcasts, iTunes U, ringtones, books, voice memos between iPhone, iPad or iPod. With this iPhone transfer, you can share your iPhone data with your friends and families easily. With this software, you can easily transfer files from computer to iPhone. 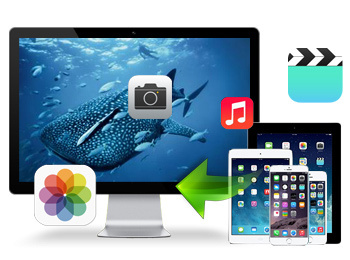 You can directly transfer photos, music, videos, books and playlists from PC to iPhone easily. So you don’t need to use iTunes and you will never worry about lose data when you sync your iPhone with iTunes. Note: For Windows XP users, please install it before making sure that your iTunes can detect the iOS devices.